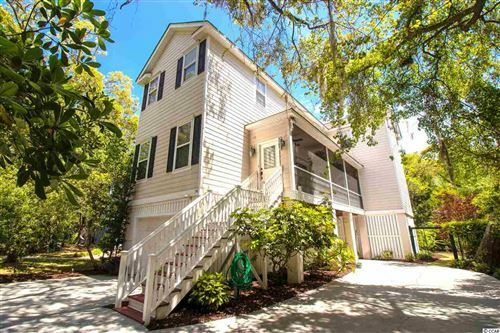 Hagley Estates is one of the few ungated residential communities in Pawleys Island, SC. This community is 10 miles north of Georgetown, the county seat and 25 miles south of Myrtle Beach International Airport. 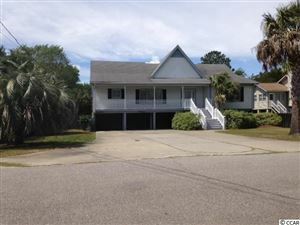 Many residents of Hagley Estates enjoy overlooking the beautiful Intracoastal Waterway with the public beaches of Pawleys Island less than 1 mile from the main entrance. Hagley Estates is one of those low country gems that shouldn’t be overlooked! The community consists of a combination of paved and dirt roads which wind their way past marshes, century-old, moss-draped live oaks, lakes and the new Founders Club Golf Course until you reach the banks of the Waccamaw River. The community is home to one of the few public boat ramps along the Waccamaw River. Plus, there are no HOA fees for Hagley Estates residents! The comfortably rustic community of Hagley Estates is a perfect choice for individuals seeking the laid back lifestyle of Pawleys Island. Home prices range from $200,000 to more than $1 million for riverfront homes. Home sites are priced from $89,000-$975,000, with home sites on wooded lots, some with golf course views, and others are riverside parcels. Just minutes away from the beach, Hagley Estates affords easy access to the Intracoastal Waterway from the Hagley boat landing.